Austin, TX—The Morley Safer Award for Outstanding Reporting announces its inaugural call for entries. 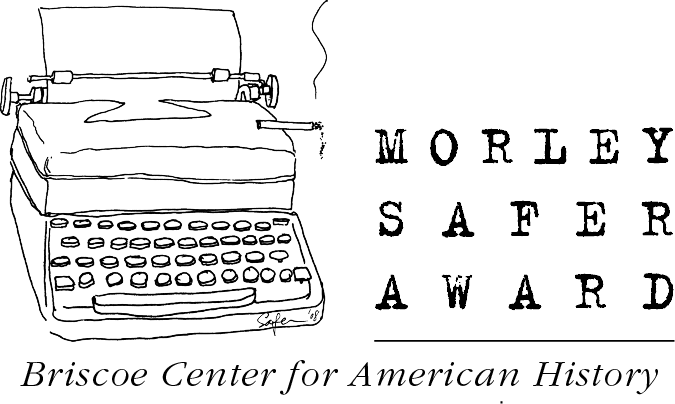 A program of The University of Texas at Austin’s Briscoe Center for American History, where Safer’s archival papers are preserved, the Safer Award seeks to recognize a story or series of stories of creativity, vision and integrity. Applicants have until midnight on February 28, 2019, to submit their entries through this site. Robert Trout wasn’t a fan of the Parisian students who resisted and persisted in May 1968, nor of the police with whom they tussled. Together, they made his grocery man late and closed his favorite restaurants. The sting of tear gas made getting home a chore — you had to cover your face “like the bad guy, the bandit in an old style Western movie,” as he put it to his radio listeners. And that was if one could get home. Once during “Mai ’68,” Trout was stuck in Paris traffic for so long the people in front of him started playing chess on the hood of their car. 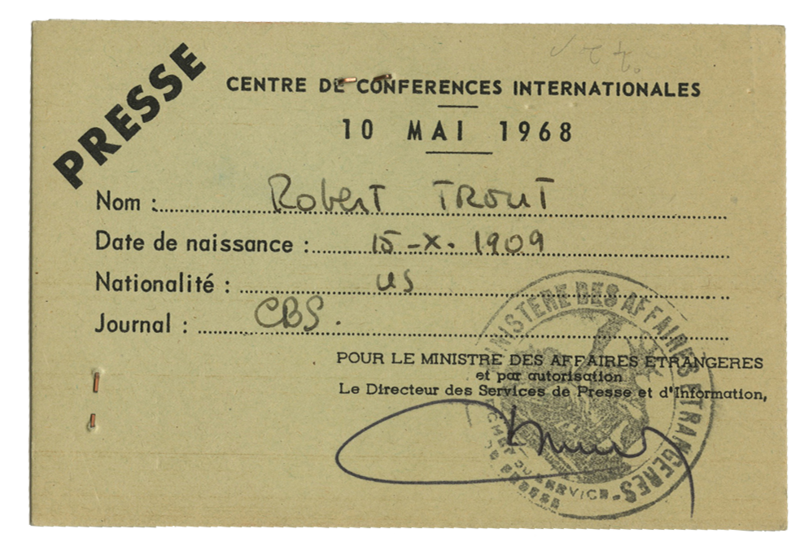 Trout’s press pass for an international conference in Paris, 1968. 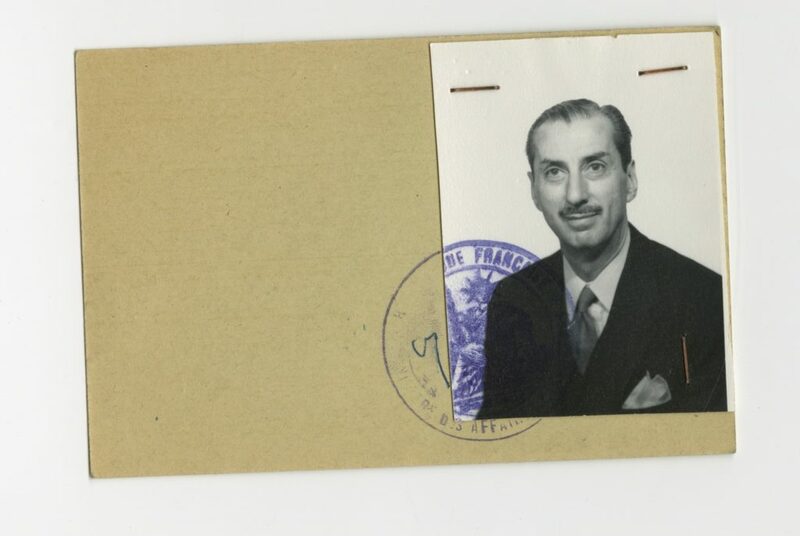 Robert Trout Papers. The Briscoe Center proudly announces the eight-person steering committee that will govern the Morley Safer Award for Outstanding Reporting. The Safer Award seeks to recognize a story or series of stories of creativity, vision and integrity. 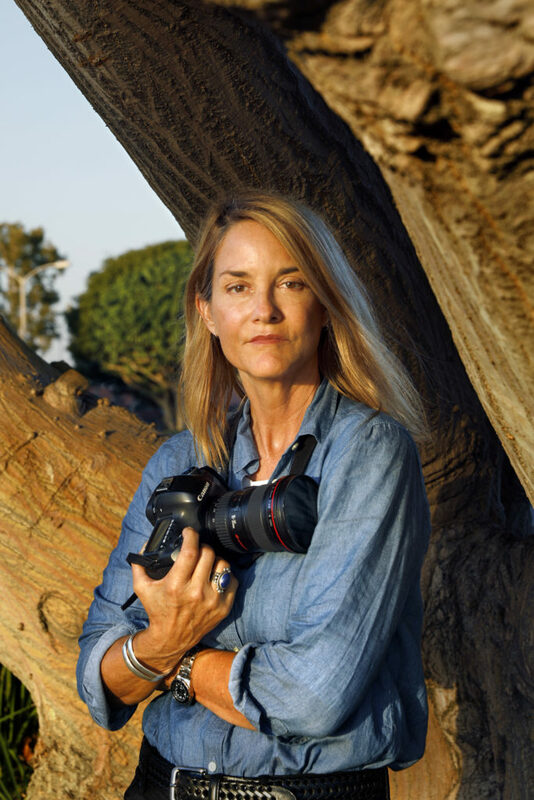 “We want to honor reporters who embody Morley’s journalisticlegacy,” said Don Carleton, executive director of the Briscoe Center, where Safer’sarchival papers are preserved. The steering committee comprises Dr. Carleton, Lynn Goldberg, JohnMarks, Dr. Kathleen McElroy, Dr. Horace Newcomb, Jane Safer, Sarah Safer, and Mark Updegrove. “In 1967, a 56-year-old lawyer met a young inmate with a brilliant mind and horrifying stories about life inside. Their complicated alliance—and even more complicated romance—would shed light on a nationwide scandal.” Ethan Watters’s article for Texas Monthly on the state prison system represents many months of research in the Briscoe Center’s Jalet-Cruz Papers. During the 1980s, the United States government provided covert assistance to the Mujahideen, an Afghan rebel force engaged in armed revolt against their Russian occupiers. At the heart of these clandestine efforts was a not-so-covert Texan, Congressman Charlie Wilson. 6’7” in his boots, Wilson made multiple trips to Afghanistan between 1982 and 1988, where he was greeted as a hero. The reason: Wilson’s wheeling and dealing in the U.S. House of Representatives (he was a member of the Defense Appropriations Subcommittee) enabled millions of dollars in equipment and supplies to be funneled to the rebels.